The UT School of Biomedical Informatics (SBMI) recently donated a collection of nursing informatics related articles, reports, published documents, and books to the John P. McGovern Historical Collections and Research Center at the Texas Medical Center (TMC) Library. The collection was previously housed at the University of Maryland and includes over 200 items that date back to the 1970’s and 1980’s. Since its arrival at the McGovern Historical Center, the collection has been processed and categorized as the staff follow the natural order for which the items were received. Soon after, an inventory or “finding aid” for the collection is created to make the collection accessible online via the National Institutes of Health National Library of Medicine, the Texas Archival Resources Online (TARO), and the TMC Library website. With the help of professionals in the nursing informatics field, the Head of the McGovern Historical Center, Philip Montgomery, MLIS, CA, noted that “this collection, which is considered to be a piece of living history,” can become a core collection that continuously grows. SBMI wants to encourage anyone in the nursing informatics field who is interested in contributing personal artifacts or institutional records to the collection to contact Philip Montgomery directly. You can also visit the McGovern Historical Center contribution webpage for additional information. MBA Healthcare Management recently released its annual “Top 25 Master’s in Healthcare Informatics Degree” rankings for affordability and ranked SBMI sixth in the nation. Among the research universities within the ranking that also offer doctoral degrees in Health Informatics, SBMI was the second most affordable program in the nation, after the University of Utah. In determining what health informatics programs to rank, MBA Healthcare Management considered three elements; program accreditation, innovative learning platforms utilized by the institution, and university engagement in emerging trends for research. After evaluating universities on the three aforementioned items, the 25 programs with the lowest in-state tuition costs were then ranked numerically. SBMI was the only school in the state of Texas listed on the rankings. For a complete list, please visit the MBA Healthcare Management website. 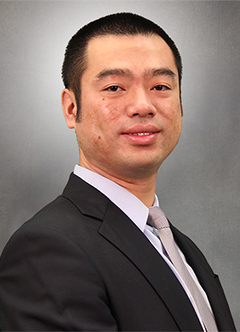 Min Zhu, Ph.D., a SBMI alumnus, is now a faculty member for the school. Zhu earned his doctorate in health informatics from SBMI in 2010 and on July 16th of this year, his faculty appointment at the school began. Prior to arriving in Houston in 2005 to start his doctorate program here, Zhu worked in his home country of China as a Health IT software engineer and studied medical informatics at Erasmus University Rotterdam in The Netherlands. Zhu also has a background in medicine as he earned a bachelor of medicine at Southeast University and interned at Zhongda Hospital. The start of the fall 2014 semester marks a large milestone here at SBMI as student enrollment is up 40% as compared to this same time last year. This major accomplishment in student growth marks a record for the largest fall enrollment total in school history. With this growth, SBMI faculty members are still able to accommodate the needs of all students in their courses, whether they are online or on campus. If any students who are new to the SBMI community need assistance during their first semester, please feel free to email the Office of Academic Affairs at SBMIAcademics@uth.tmc.edu. Amy Franklin, Ph.D., served as the past master’s program coordinator, Craig W. Johnson, Ph.D., was the past doctoral program coordinator, and Juliana Brixey, Ph.D., MPH, RN, previously held the position of coordinator of the public health informatics & dual degree programs. The students, faculty, and staff of SBMI would like to thank these faculty members for their hard work during their tenures. Yang graduated from the SBMI master’s in applied health program in August of 2013 and currently works for the Houston Department of Health and Human Services (HDHHS) as an epidemiologist supervisor. Yang oversees the electronic disease surveillance system called Maven. 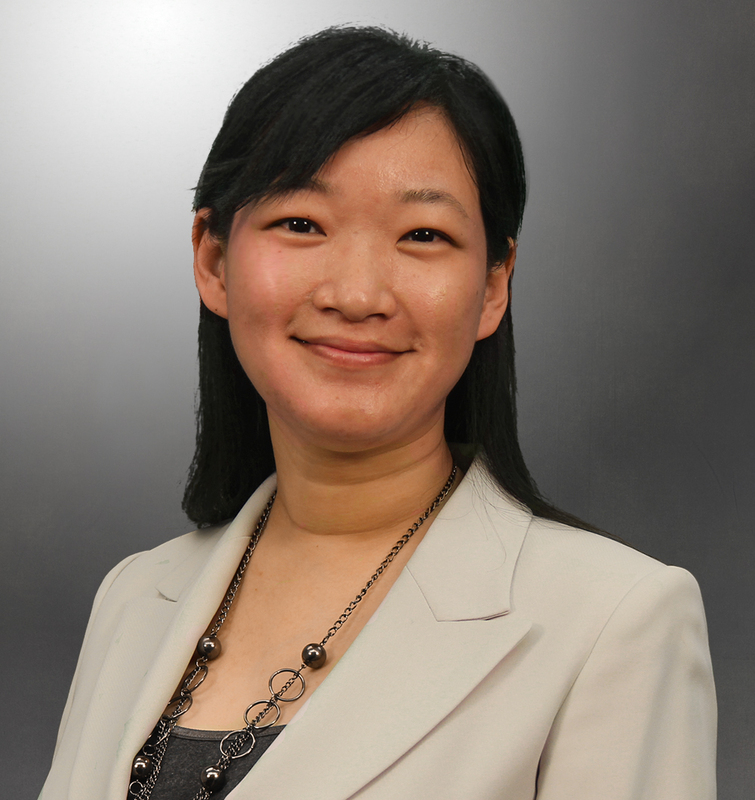 She is also responsible for reportable conditions including zoonotic diseases, vector borne diseases, respiratory diseases and Hepatitis B and C. Prior to earning her degree from SBMI, Yang was a biostatistician at HDHHS but credits the program with helping her earn a promotion to her current role. A team of three SBMI master’s students (Vickie Nguyen, Mandana “Nina” Salimi, and Adriana Stanley) and one doctoral candidate (Mehdi Rais) has been named a 2014 Student Design Challenge top 8 finalist team for the American Medical Informatics Association (AMIA) 2014 Annual Symposium. This is the second year in a row that a SBMI student team has been in the top 8 finalists of the AMIA Symposium Student Design Challenge. The team’s project is based on the AMIA Student Design Challenge theme of patient portals and engaging patients with their healthcare providers. The team developed a prototype of a patient portal application, “app” for short, which puts patient portal information in an easy to use format. The “app” encourages interaction with providers by giving the patient ways to customize it to their specific likes and needs. The prototype also uses a geographic information system (GIS) to push health-related notifications based on the patient’s general location. The “app” is even programmed to reward good health practices like medication adherence and reaching exercise goals with online prizes and other incentives. The team will present this “app” design at the AMIA 2014 Annual Symposium, which takes places from November 15, 2014 to November 19, 2014 in Washington DC. Please wish our SBMI student team the best! Recently, SBMI Professor and Associate Dean for Research, Elmer Bernstam, M.D., M.S.E., was interviewed by Newsradio 740 KTRH regarding recent upticks in hackers targeting hospitals and confidential patient information. Click here to review the story. Dean Sittig, Ph.D., SBMI professor was recently quoted in an article on www.CMIO.net that highlighted the frequency of EHR-related safety events. You can read the entire article here. September 18 In celebration of National Health Information Technology Week (September 15 – September 19), SBMI is hosting a Meet & Greet event from 4:30 to 6:30 PM in University Center Tower (UCT) 1410, which is on the 14th floor. The event will allow attendees to mingle with our faculty and students and discuss the future of health IT. Email SBMIAcademics@uth.tmc.edu for more information. September 26 The South Central Texas Chapter of HIMSS is hosting a joint symposium entitled “Bridging Electronic Health Information with Big Data --Revolutionizing Health Care Delivery in the 21st Century” from 7:15 AM to 12 PM. Click here to register for the symposium or to get more information. Cost is $75.00 for HIMSS members, $90.00 for non-members and $25.00 for students.